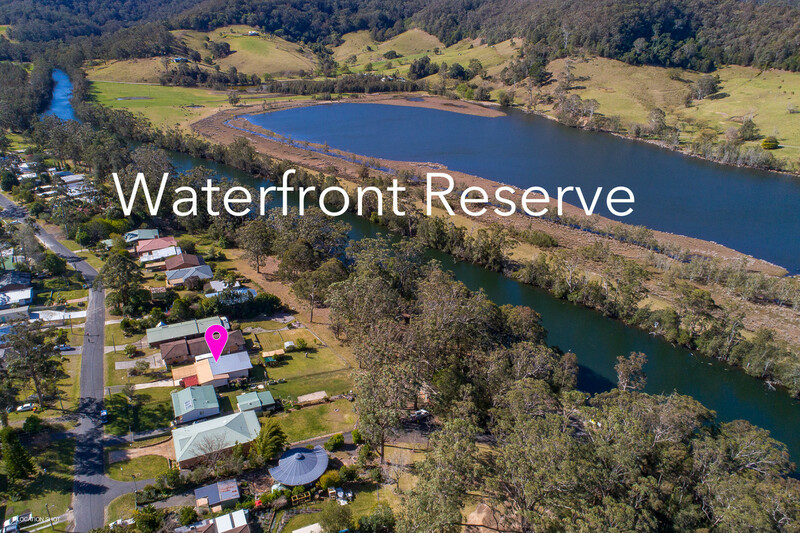 Wow, here is your opportunity to own this fantastic waterfront reserve home! 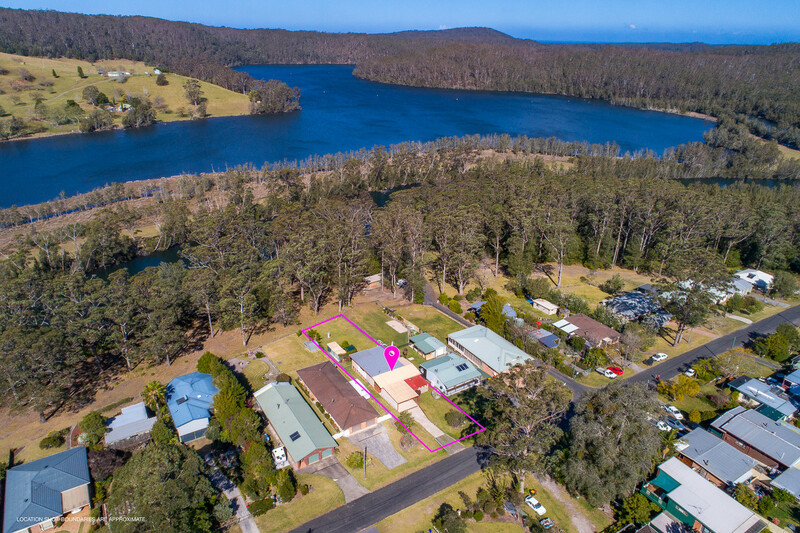 Properties on the water are seldom found these days and this is a fantastic chance for you to enjoy this very special lifestyle. 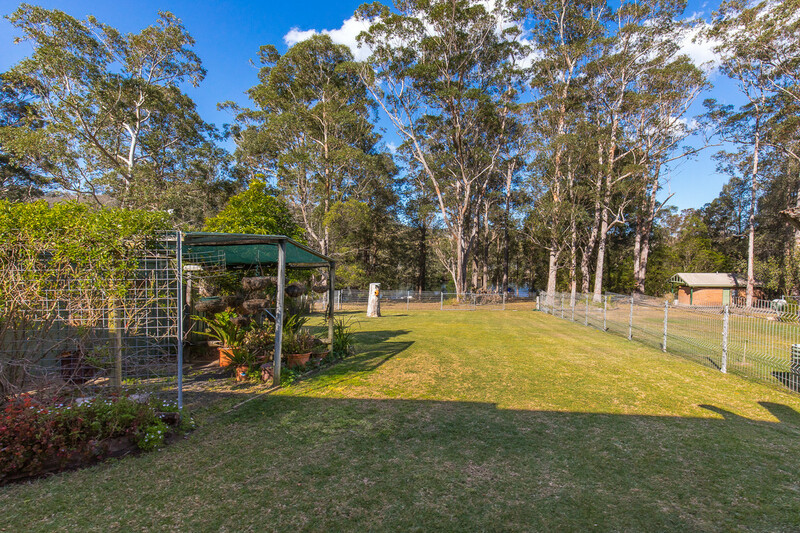 Peace and tranquillity is what you would enjoy from this very special home. 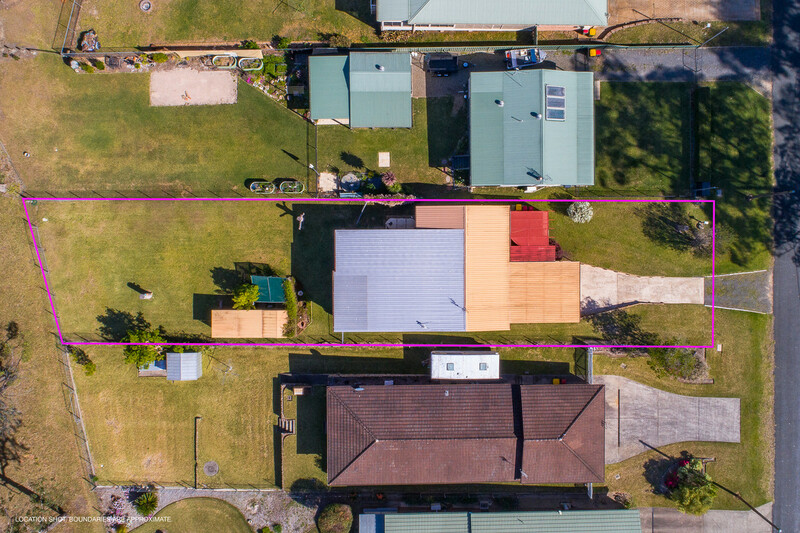 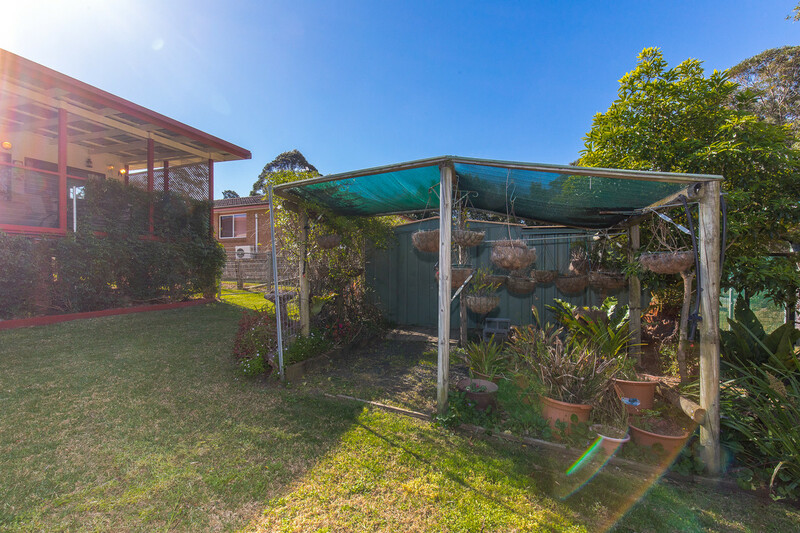 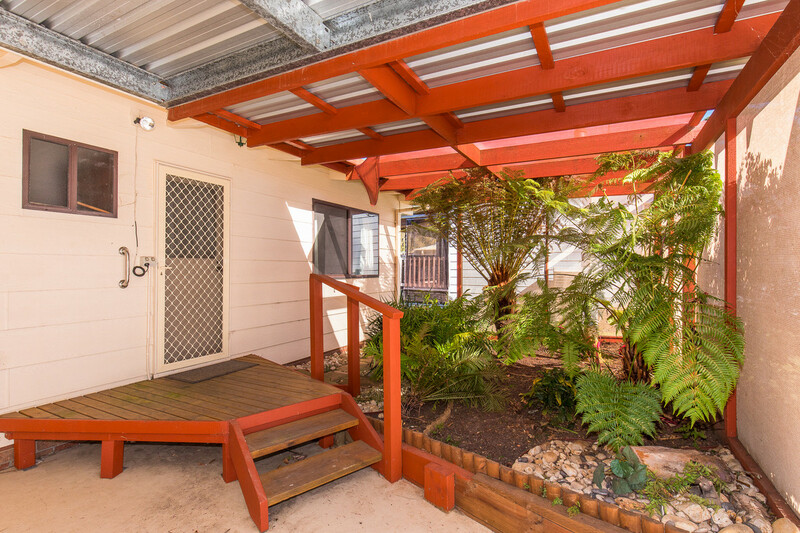 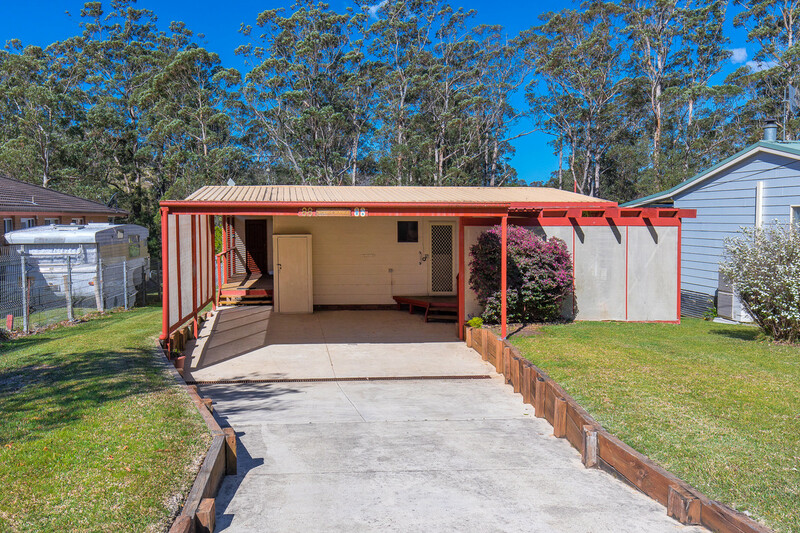 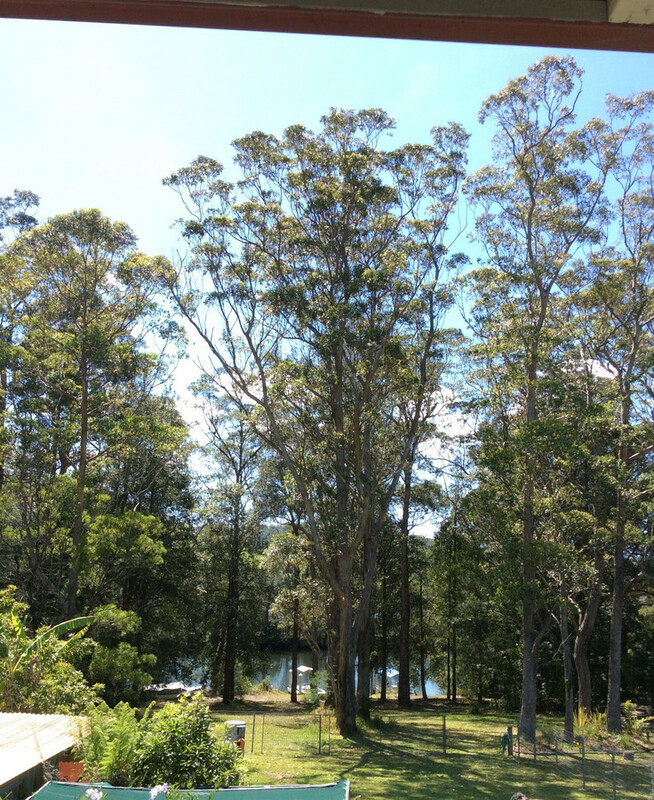 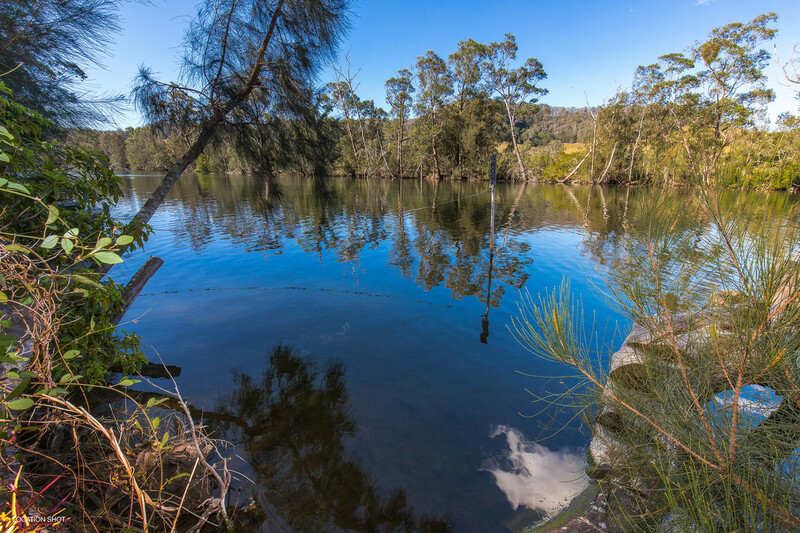 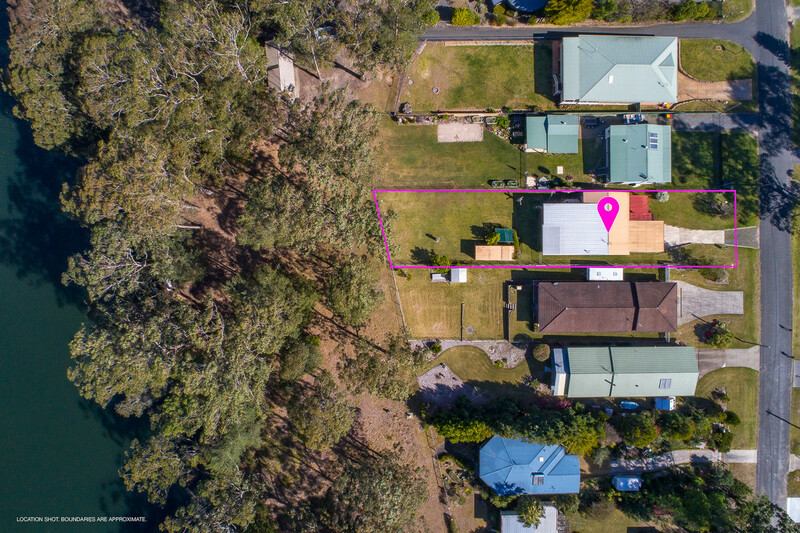 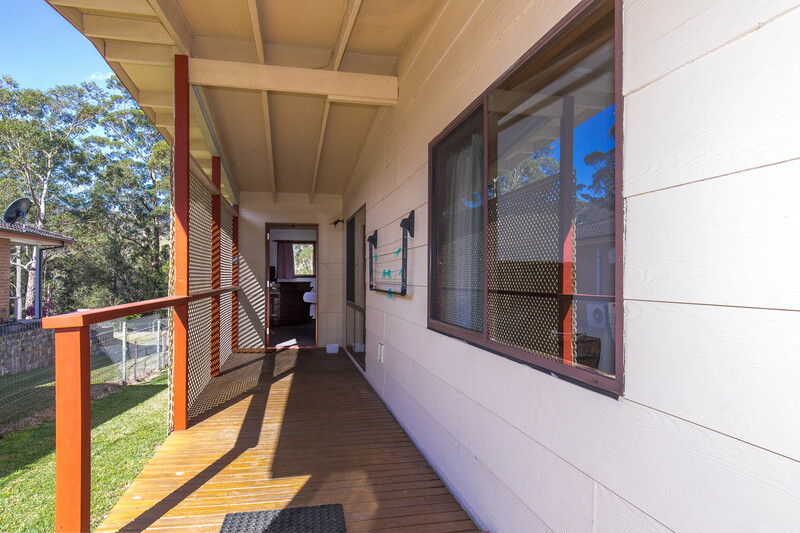 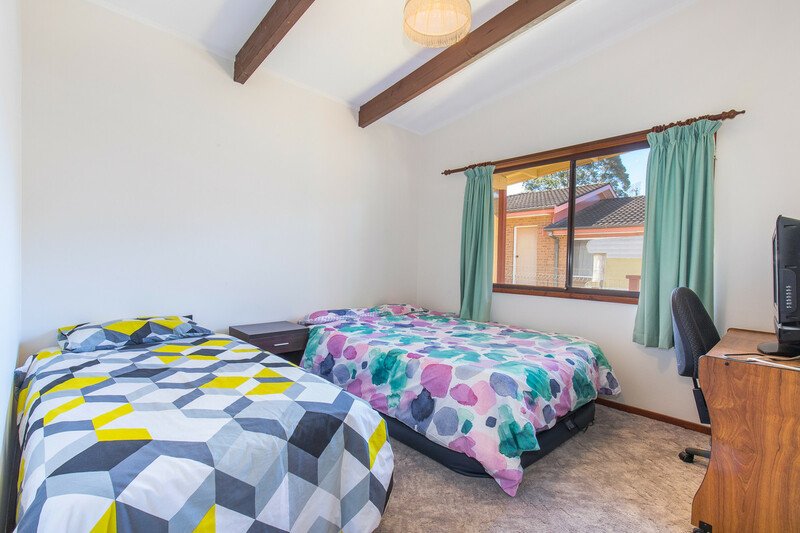 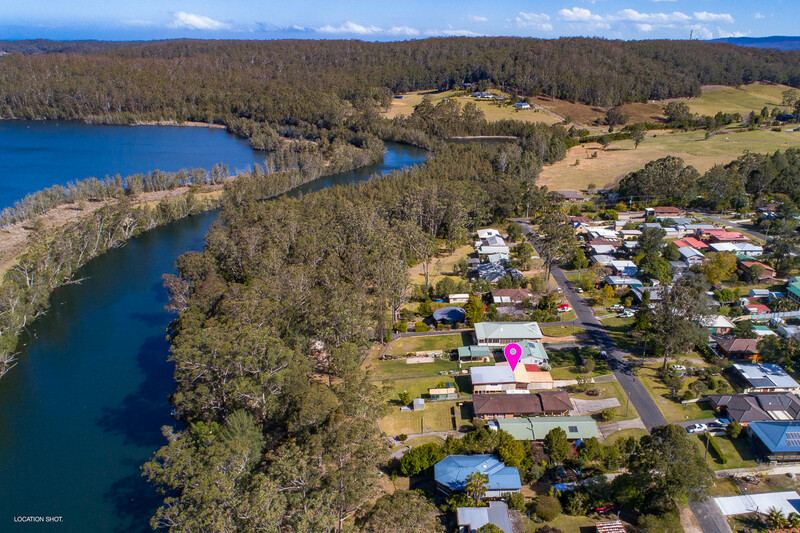 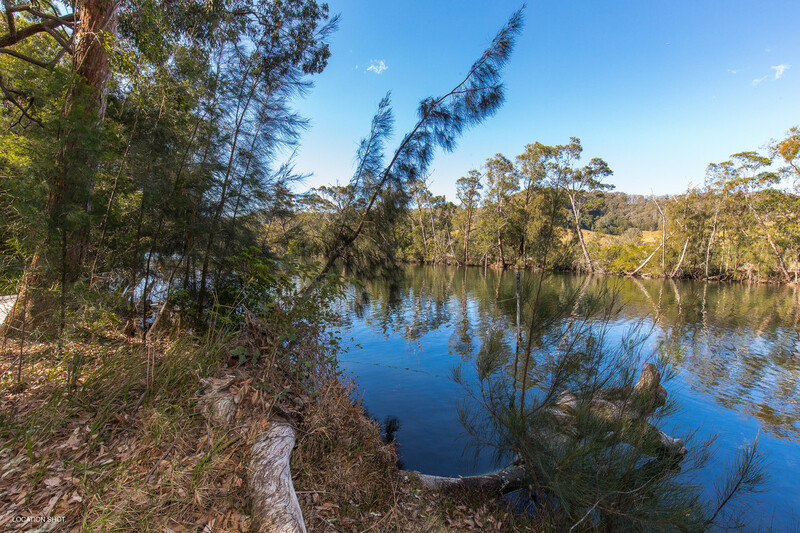 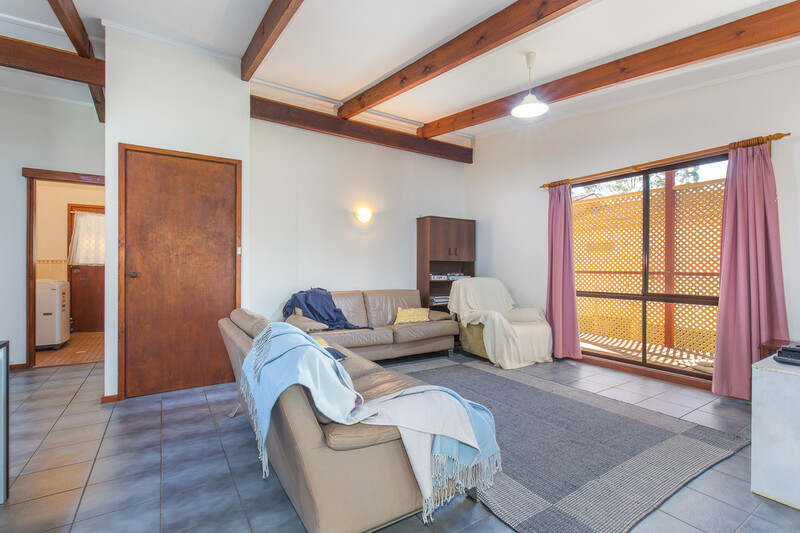 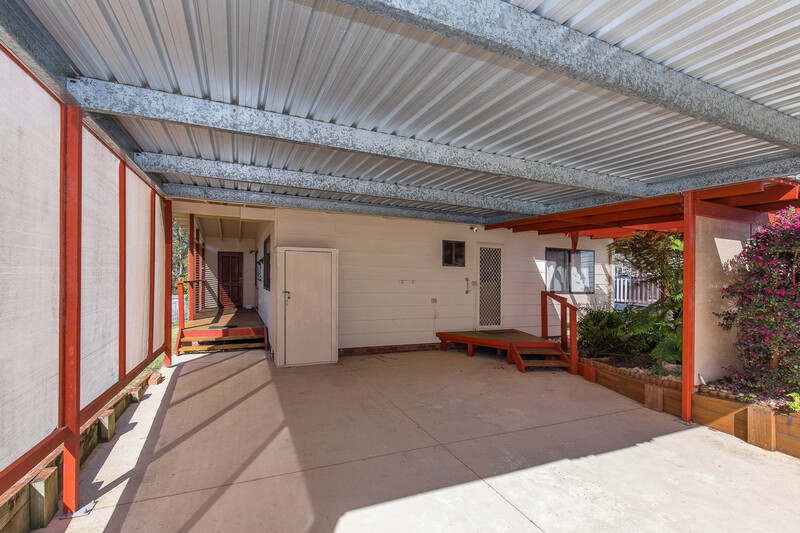 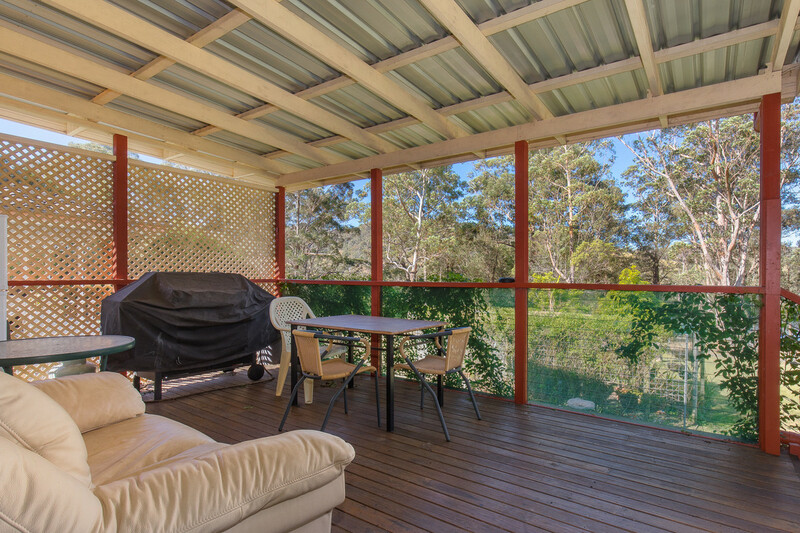 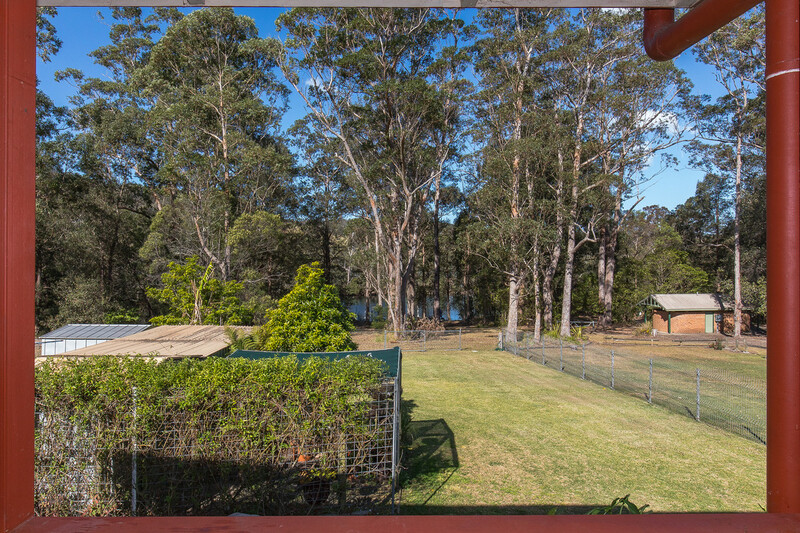 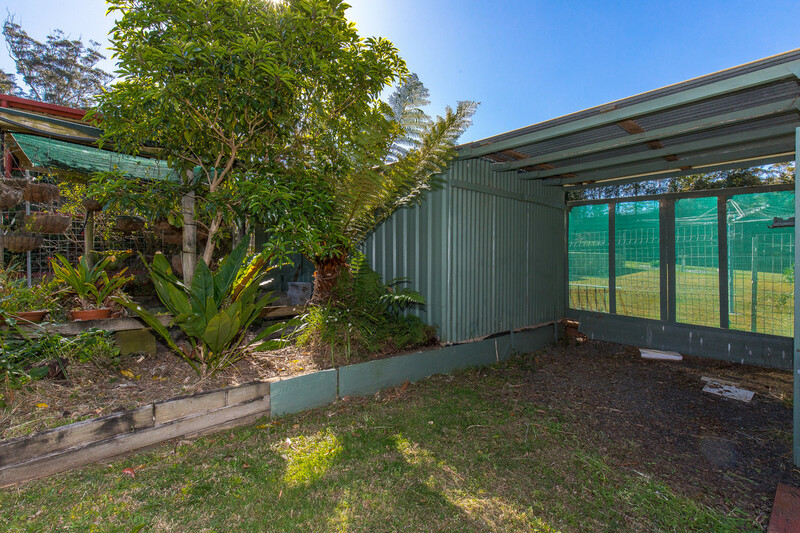 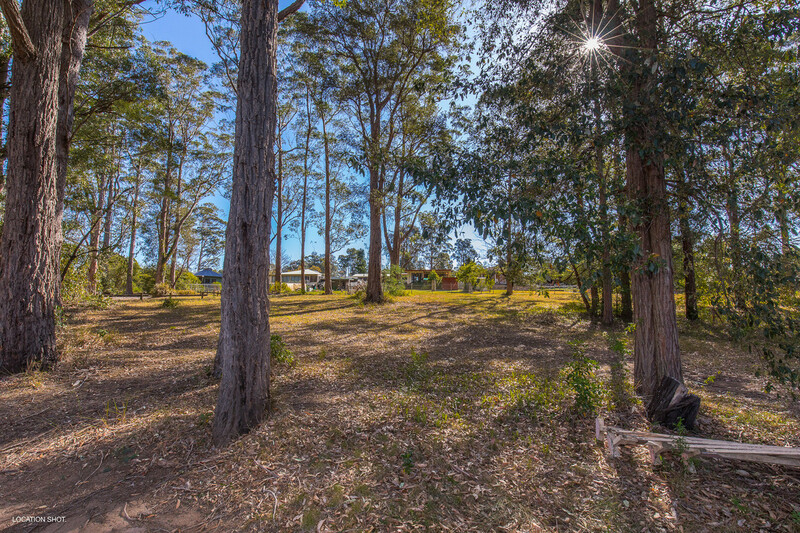 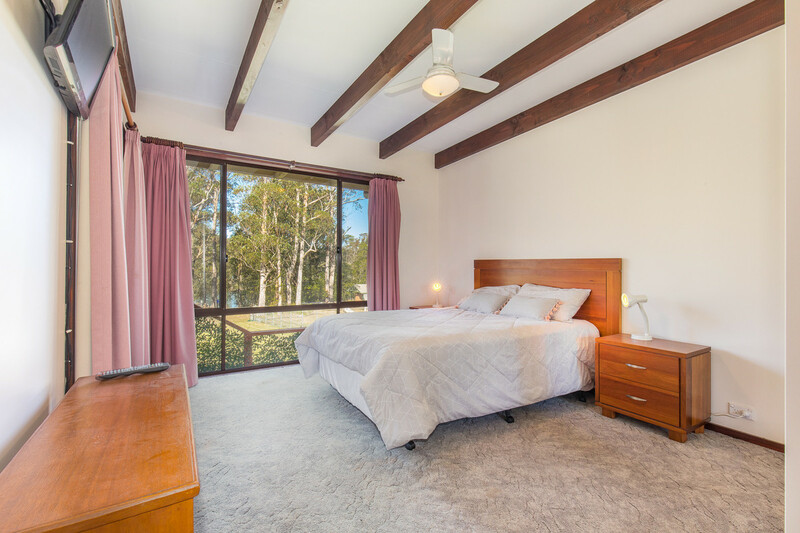 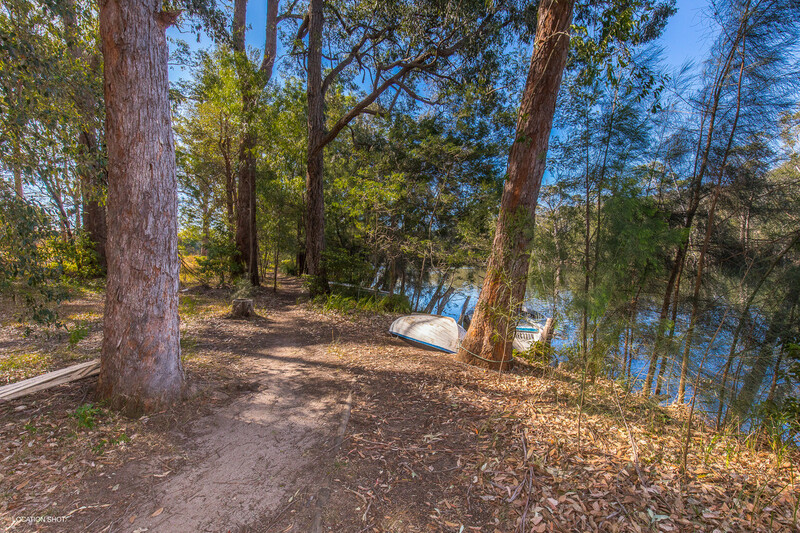 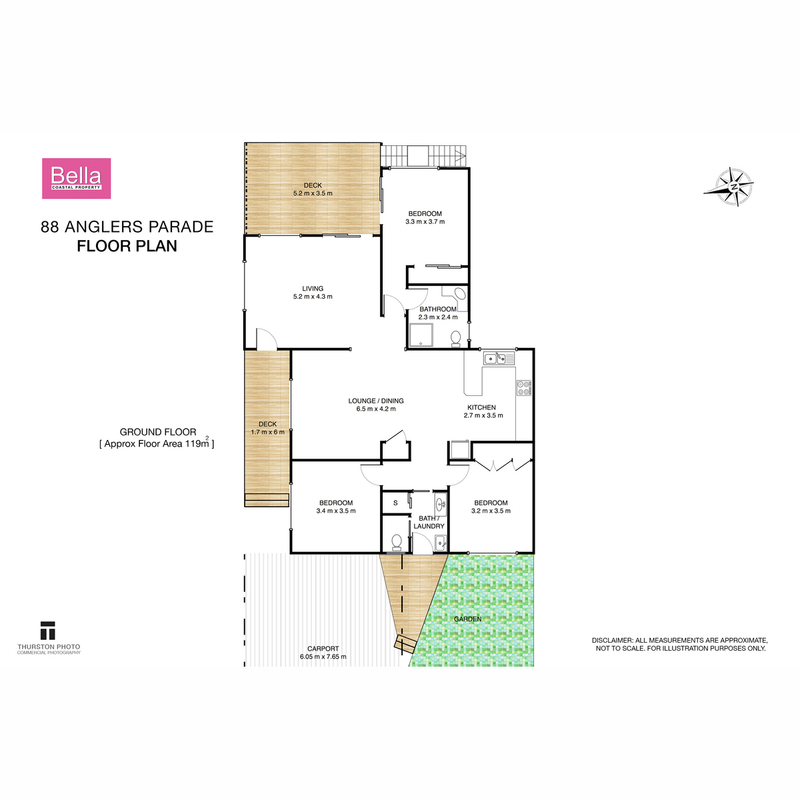 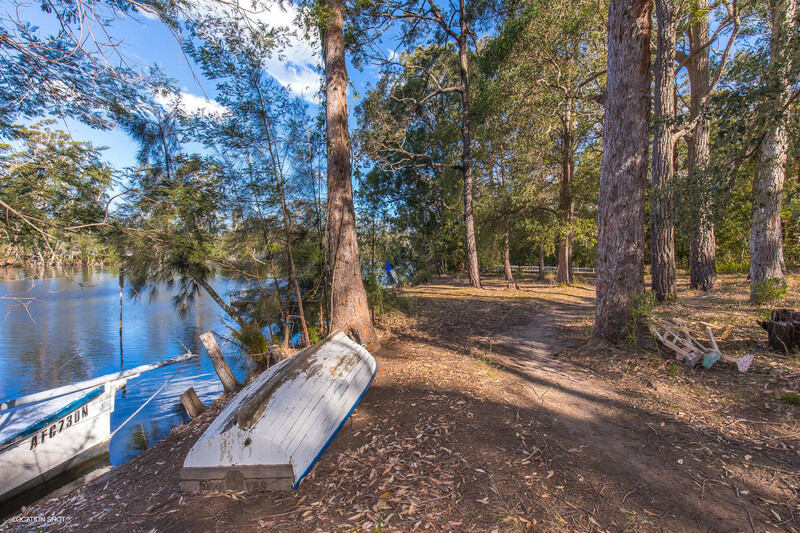 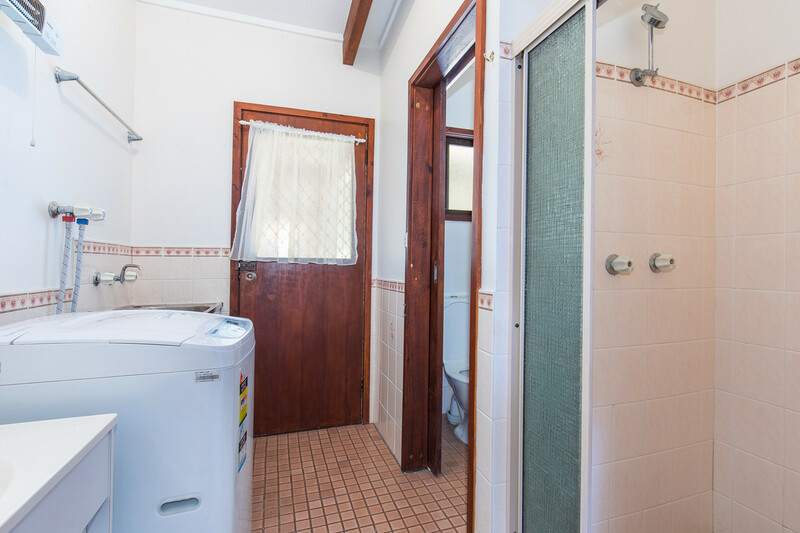 Imagine being able to come home from work and being able to jump in the river for a swim in your own backyard or to put around the corner in your boat and be able to explore all that Lake Conjola has to offer. 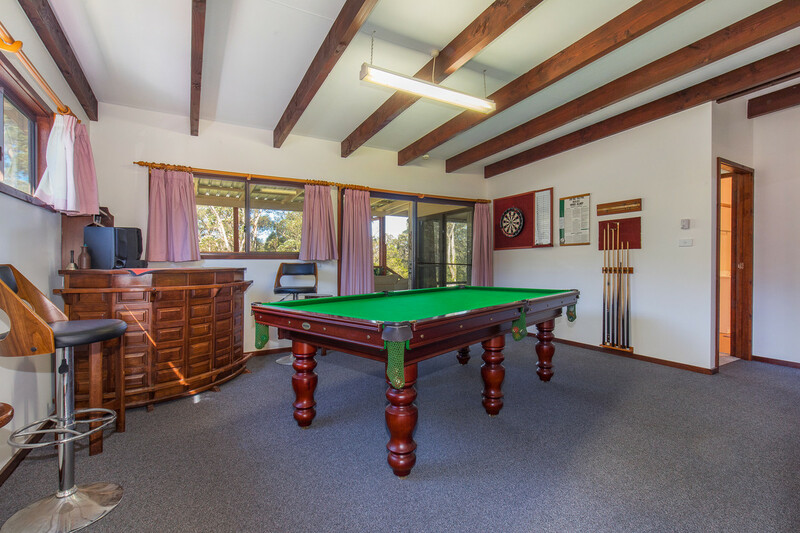 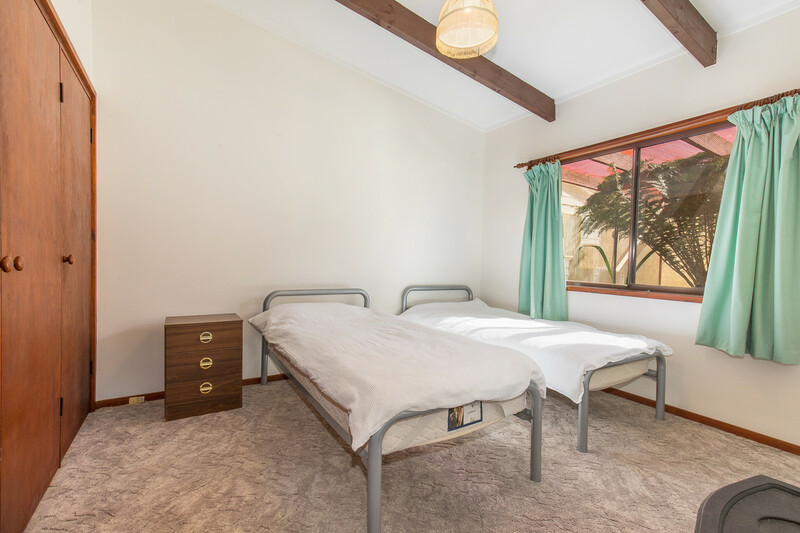 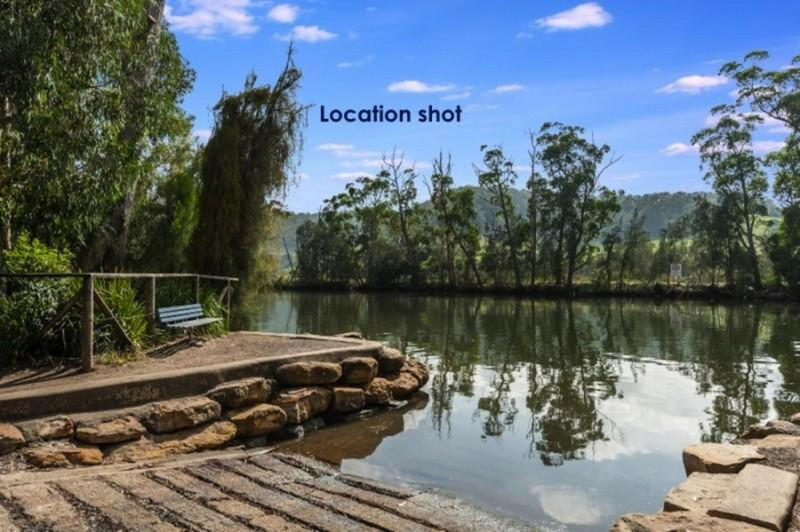 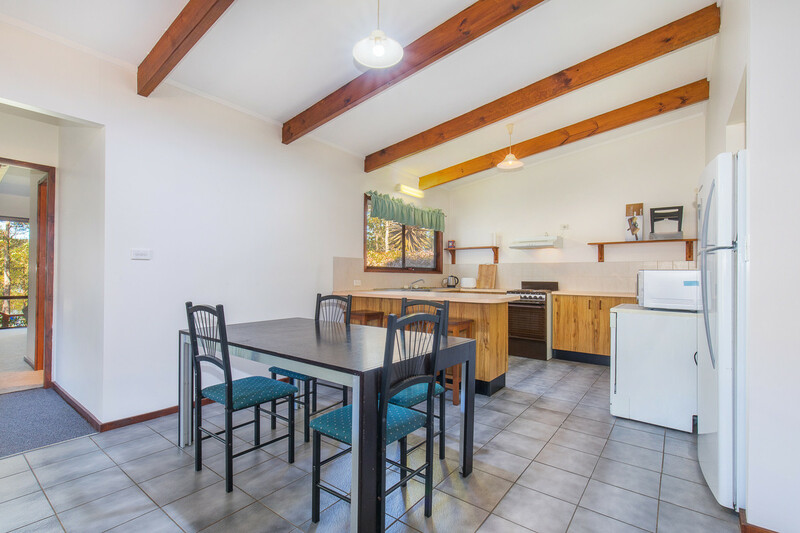 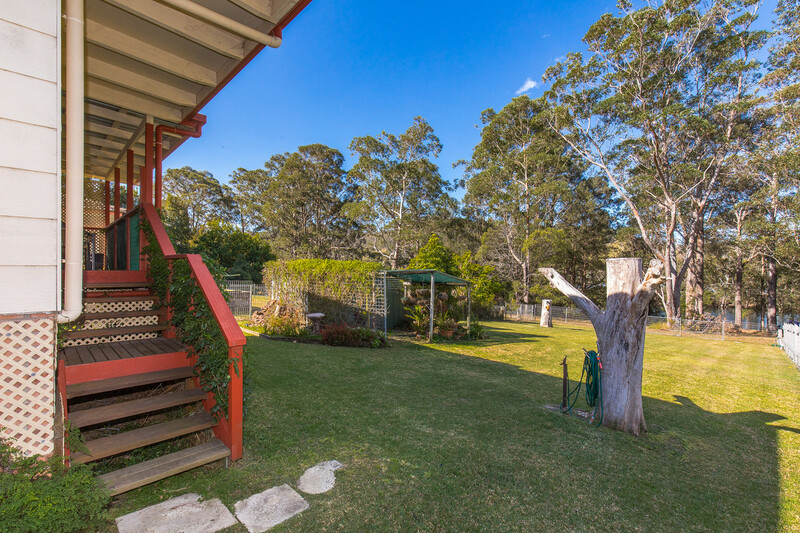 Fisherman’s Paradise is a very well- kept secret and this little quiet hamlet is a lovely little community and it’s only a short approx..10min drive to the Historical Township of Milton CBD where you can enjoy many cafes, restaurants, quality shops and entertainment. 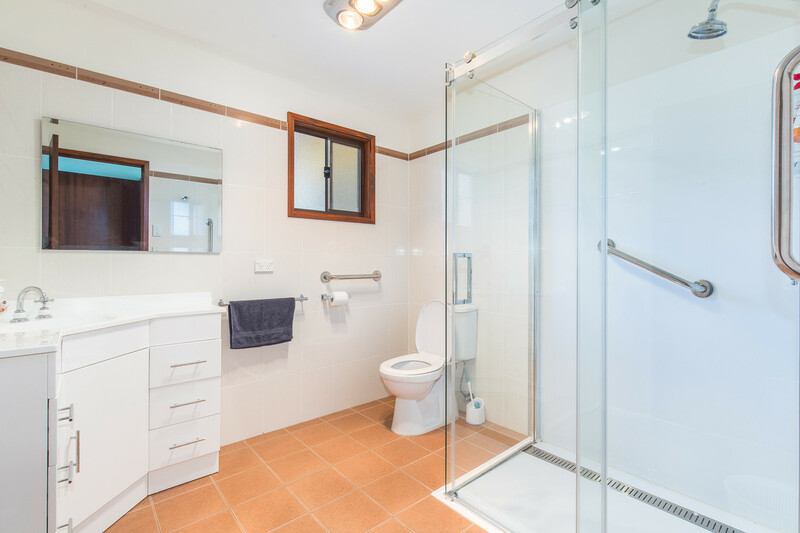 Don’t miss this opportunity and call today for an inspection.